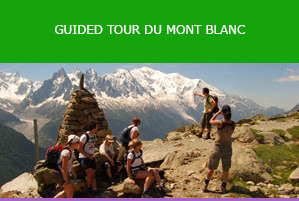 The Tour du Mont Blanc or TMB is one of the most popular long distance walks in Europe. It circles the Mont Blanc Massif covering a distance of roughly 170 km with 10 km of ascent/descent and passes through parts of Switzerland, Italy and France. 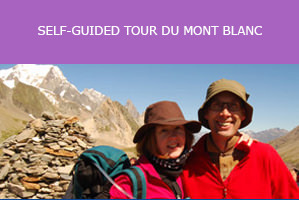 It is considered one of the classic long distance walking trails. The circular route is normally walked in an anti-clockwise direction in 7 – 10 days.